At twenty, Alix Kates Shulman left her native Cleveland, Ohio, for New York's Greenwich Village, seeking a freer place to spend the 1950s. 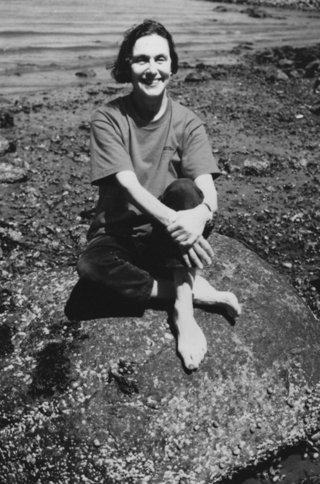 In the following decades she became a political activist, feminist, teacher, and award-winning writer. 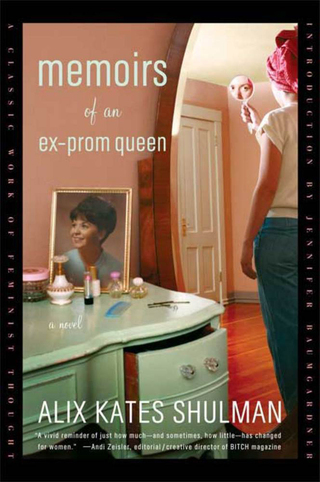 Her debut novel, the million-copy bestseller MEMOIRS OF AN EX-PROM QUEEN, was called by the Oxford Companion to Women's Writing "the first important novel to emerge from the Women's Liberation Movement." Her controversial 1969 essay "A Marriage Agreement" continues to be discussed and attacked to this day. She has written fourteen books, including five novels, three memoirs, three books for children, two books on the anarchist Emma Goldman, an essay collection, and numerous short stories and essays. 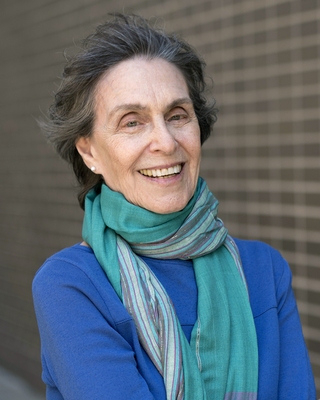 Her books have been published in Danish, Dutch, French, German, Hebrew, Italian, Japanese, Portuguese, Serbo-Croatian, Spanish, and Swedish translations. 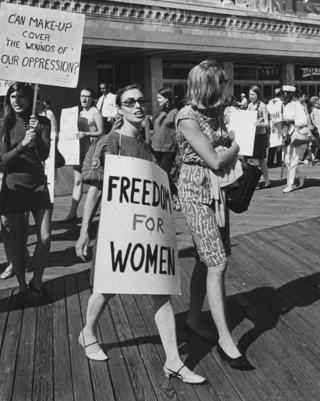 A MARRIAGE AGREEMENT AND OTHER ESSAYS: FOUR DECADES OF FEMINIST WRITING. She is currently co-editing, with Honor Moore, the Library of America collection WRITING THE WOMEN'S MOVEMENT: AMERICAN FEMINISM 1963-1991 (and having a great time reliving those decades). Click below to hear some interviews with Alix and read some of her essays. Alix on "The Other Woman"
Alix's papers archived at Duke University. Click here, then enter "Shulman."